Last week I saw Ready Player One and one of the notable inclusions to the movie was an enormous robot from a number of people’s childhoods. While this could be a number of different robots, I’m referring to the Iron Giant. The 1999 movie of the same name is set in the U.S. in the 1950’s and is very much a throwback to classic sci-fi. More than that, however, this movie is awesome! It is both a wonderful animated movie, but just a great movie on its own right. I highly recommend it! Anyway, after seeing the Iron Giant show up in Ready Player One, I knew I had to jump at the chance to stat it up for Starfinder. So, let’s take a look! Arm Cannon (Ex) The Iron Giant has a large cannon built into its arm with a range increment of 120 feet. Arm cannon attacks are considered magical for the purpose of damage reduction. Energy Cannon (Ex) Once per day, the Iron Giant can use a massive cannon built into its chest to attack its foes. It must charge the cannon as a full action. On its next turn, it can fire the cannon at a point within 1 mile. The cannon fires an enormous orb of energy at the point which detonates in a 500-foot radius area. All creatures and objects within the area take 100d6 points of energy damage. The energy is of an unknown type and is not subject to resistances or immunities. Creatures within a number of feet equal to their fastest speed can avoid the damage from the detonating orb with a successful DC 21 Reflex save. Indestructible (Ex) The Iron Giant is made from an unknown alloy. This alloy grants the iron giant DR 10/— and cannot be destroyed by any known means. Self-Repair (Ex) When reduced to 0 hit points, the Iron Giant dismantles into its various components. These components eventually attempt to reform themselves after 3d4 weeks. This requires each that each component maneuver itself to rejoin the rest and is a process that typically takes 2d6 months if all of the components are on the same planet. This can take significantly longer if the components are further apart. The Iron Giant is a construct from an unknown world. 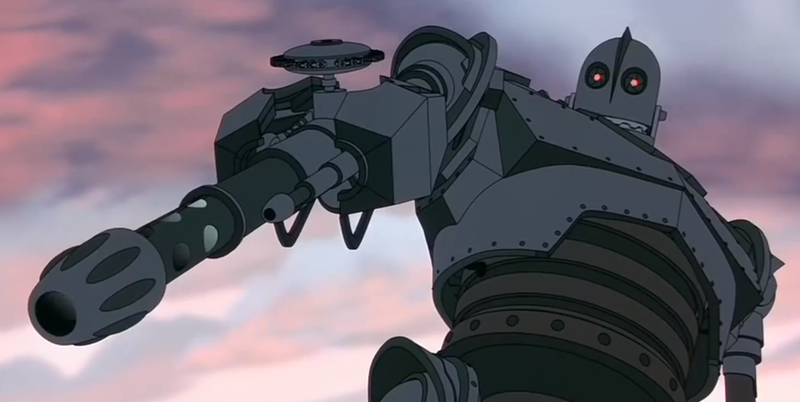 The Iron Giant was originally designed as a weapon. Some time ago, however, the Iron Giant crash landed on a distant planet and reset its original programming. Now, it interacts with the creatures of planets with a childlike wonder. Those that are able to win over the Iron Giant earn a friend and a powerful ally. Those that draw its ire soon find themselves attacked or destroyed by the Giant’s massive arsenal. 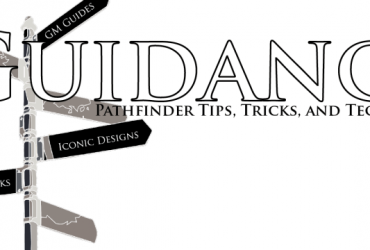 The Giant’s weapons, along with the rest of the construct, are of an unknown design and have a seemingly limitless destructive potential. Some species have attempted to destroy the Iron Giant, but the worst damage inflicted upon the Giant merely causes it to fall apart, only to reform some time later. For now, those that are aware of the Iron Giant do their best to stay on its good side. That’s it for this week! 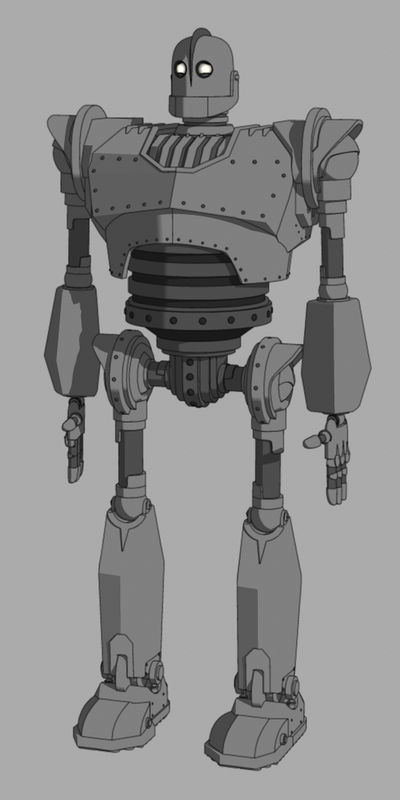 If you end up introducing the Iron Giant into your game or you have any request for a future Monstrous Physique, please drop me a line at KnowDirection@hotmail.com.